Feeling comfortable in your skin is an essential part of living a confident and happy life. Everyone struggles with insecurities from time to time, but for those with significant blemishes or wrinkles, these insecurities can cause serious damage to one’s self-esteem. If you find yourself glancing in the mirror to check for fine lines or blemishes, you’re not alone. Countless people report feeling unsatisfied with their skin. Fortunately, with a few changes to your daily skin care routine, you can experience a visible transformation. Your skin is an important part of your body, which is why it is essential to take good care of it—especially as you age. Integrating healthy skin care regimens into your daily routine can make a significant difference to both its texture and appearance. 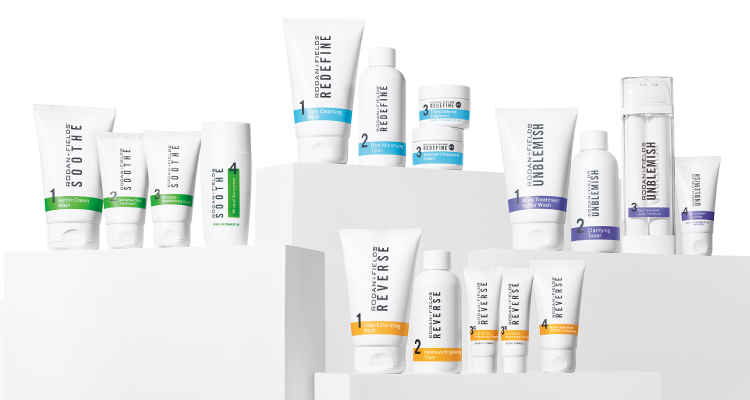 For those looking for products that work, Rodan and Fields offer a full line of skin care systems, dermatologically designed to target some of the most common problems and concerns. If you’re interested in purchasing R and F products, read on for our full review before buying. 3 Do Rodan and Fields Really Work? Rodan and Fields is a popular skincare company claiming life-changing results. Dr. Fields and Rodan met while enrolled in the dermatology residency program at Stanford University School of Medicine. Both passionate about skin care, they first created Proactiv Solutions—one of the most popular anti-acne treatments sold worldwide. From there, they established R + S which has now launched in the US, Australia, and Canada. The brand’s background in dermatological science has made it as a frontrunner amongst consultants, and its powerful results have distinguished it amongst customers. The company specializes in a variety of skin care concerns, offering Rodan and Fields products specially formulated for each need. Besides, the Rodan and Fields customer service is highly praised for their responsiveness and transparency. R & F products are sold as part of regimens systems, taking a holistic approach to skin care that is praised for its fast results. Reverse: Formulated to reverse damage caused by the sun, aging, acne scars, and more to improve the health of your skin. Anti-Aging: This regimen is perfect to combat fine lines and wrinkles, reduce sagging, and give your skin a youthful glow. 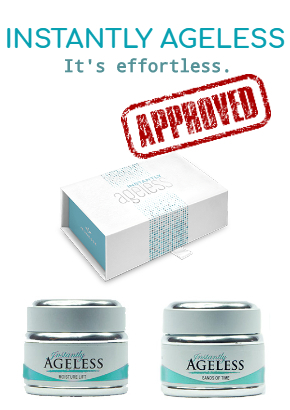 Un-Blemish: This regimen helps eliminate blemishes by targeting acne and acne scars. Soothe: Perfect for the sensitive or irritated skin. This regimen can reduce redness, detoxify, and moisturize the skin. In addition to the R & F regimens, there are also a few stand out products that are worth mentioning. Below we have listed some of the most popular Rodan and Fields products so that you can find the levels that work best for you. Overnight Restorative Cream: This cream is part of the Redefine system and is designed to be worn overnight, quite literally allowing you to achieve your “beauty sleep.” Forget about other restorative creams – click here for the best alternative. Intensive Renewing Serum: This retinol-based serum is also part of the Redefine system. It claims to redefine your skin by minimizing wrinkles and scarring. Sensitive Skin Treatment: Part of the Sooth regimen, this treatment is perfect for sensitive skin and can help reduce redness and inflammation. Dual Intensive Acne Treatment: This treatment is part of the un-blemish regiment and is perfect for those who struggle with serious acne. It works to prevent breakouts while also minimizing the appearance of acne scars. Do Rodan and Fields Really Work? Countless people have tried R & F products and shared their experiences online through reviews. A simple search for Rodan and Fields images comes up with endless pictures of skin transformations. But does Rodan and Fields work? Based on our research, Rodan and Fields use clinically proven ingredients to support their life-changing claims. With a background in dermatological science, the company’s products have become popular amongst consultants and other medical professionals. With their founder’s impressive history, it may be no wonder so many people have found success with this brand. Those who have tried Rodan and Fields themselves have reported mostly positive results. Many have praised the brand for its ability to turn back the clock and give their skin the youthful glow it once had. In addition to anti-aging, the brand’s unblemished regimens are also highly popular, with many reporting real results. Some users did experience minor side effects or a lack of results, but this is typical of all skin care products, as everyone’s body is different. Overall, however, there have been very few complaints about the brand, and we can confidently confirm that Rodan and Fields is not a scam. If you’re ready to try Rodan Fields products for yourself, there are a few places that you can purchase the regimens. RF products are mostly carried by consultants, as the brand is marketed towards dermatologists who are shopping for their patients. However, if you’d instead not find a consultant, there are a few places online you can purchase the brand as well. The company’s website, www rodanandfields.com, allows preferred customers to login or download the Pulse app to browse products and prices. There are also a couple of Amazon accounts selling Rodan and Fields, but it is important to check reviews to ensure the legitimacy of the seller. If you want to get the best price without going through a consultant, we recommend you buy Rodan and Fields products from our list of preferred vendors. These vendors are carefully selected to give you the best rates that take advantage of any discounts or coupons. Overall Rodan and Fields can be a great addition to your skincare routine. The various regimens are dermatologically formulated to improve the appearance, texture, and health of the skin to give it a beautiful glow. Whether you’re struggling with wrinkles, acne, blemishes, or other concerns, R & F can help you achieve your skin care goals so that you can finally feel confident in your skin. The company offers a safe, non-toxic ingredients list, and boast powerful results based on several reviews by happy customers across the globe. If you’re ready to try Rodan and Fields for yourself, shop from our list of recommended vendors to get the best prices and start seeing results fast. Based on our reviews, the only downside of this product is that it can be somewhat pricey. For this reason, we have also compared this brand’s essentials to other popular skin care brands on the market, to help you find the best solution and possible cheaper alternatives. Is Rodan and Fields out of your budget? SAVE YOUR MONEY! There is no doubt that Rodan and Fields gets its share of great press. 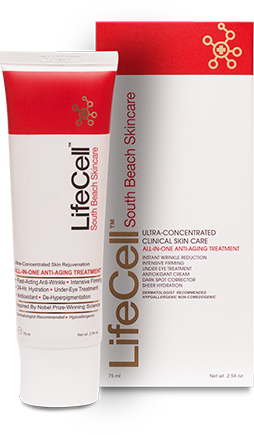 But if you have tried it and not gotten the results promised, try LifeCell South Beach Skin Care. This is an extraordinary all-in-one product that helps to minimize the appearance of fine lines and wrinkles and helps to improve the overall texture and appearance of your skin.